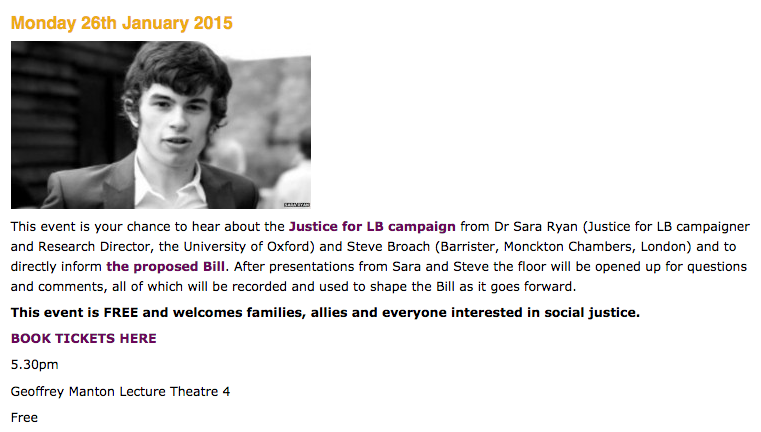 We’re using Day 14 of the #JusticeforLB Advent Calendar to share with you some information about upcoming events. 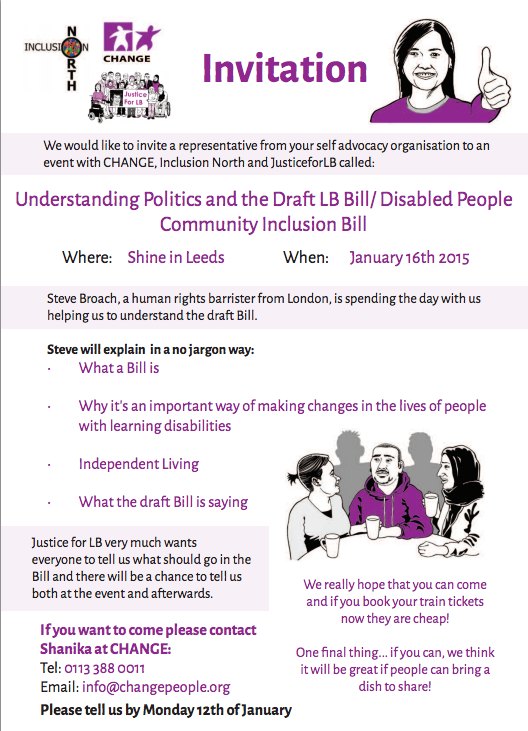 When we launched the first draft of the #LBBill we asked people to organise their own local conversations, to ensure that learning disabled people had a chance to truly get involved. 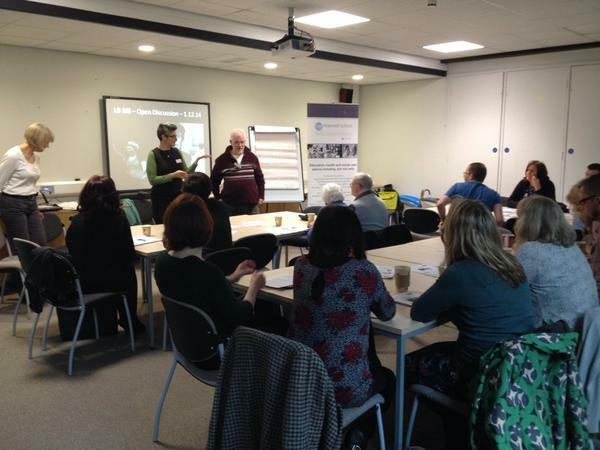 The first of these was a discussion for Disabled People’s Organisations in London: Followed by a conversation in Manchester organised by Eve Holt and PSG Speak-Up: Today we thought we’d highlight four more opportunities that are coming up in January. 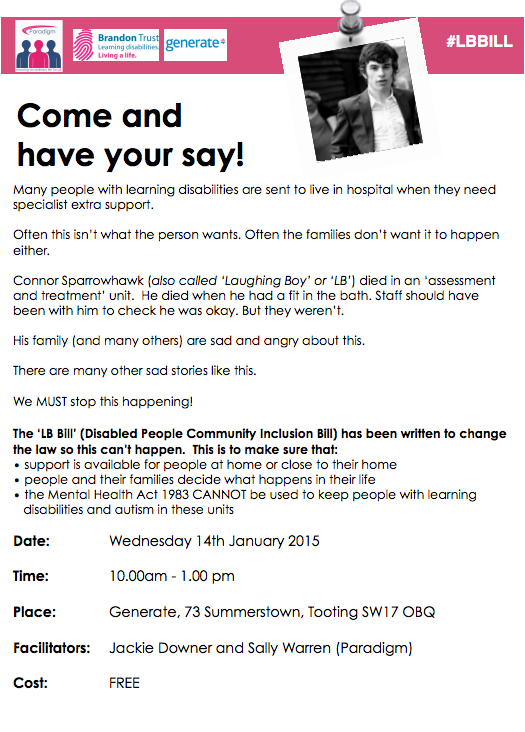 Two of these have been organised specifically to talk about the #LBBill and two will cover the Bill and the wider #JusticeforLB campaign. 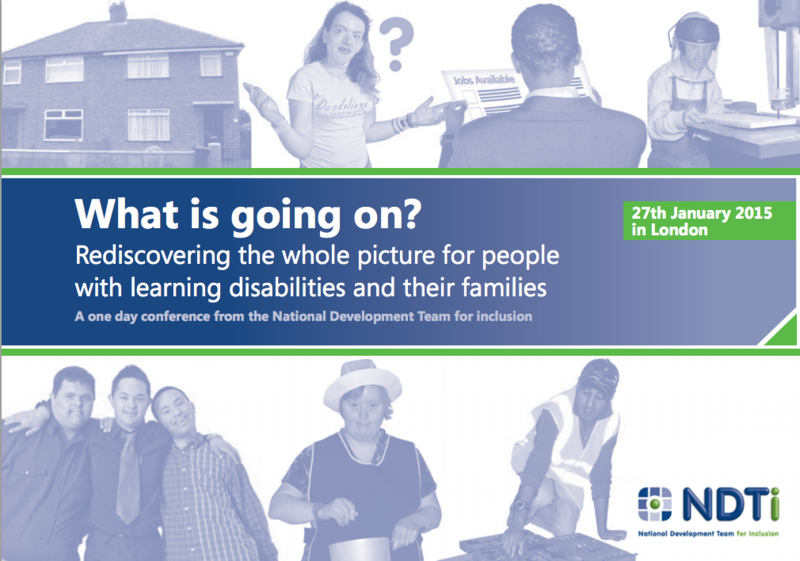 London, 27 January as part of the NDTi Conference We hope that you can attend one of the events if you wish to, or that you can arrange your own locally if you’d rather.